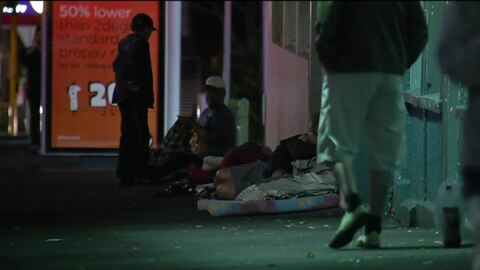 Today is World Homeless Day and this year’s theme is Ngā Huarahi - Pathways, sharing the message that there are many pathways provided by services to help those at risk. 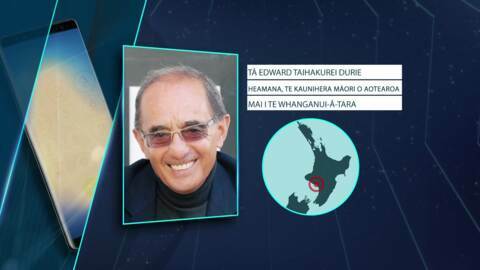 Te Puni Kokiri is set to launch the first ever te reo Māori ki-o-rahi app, which Te Puni Kōkiri Senior Advisor Eruera Lee-Morgan says was designed to normalise the language on the sports field. For the first time, chief executives from across the public service will be taking collective steps to end family and sexual violence in New Zealand. 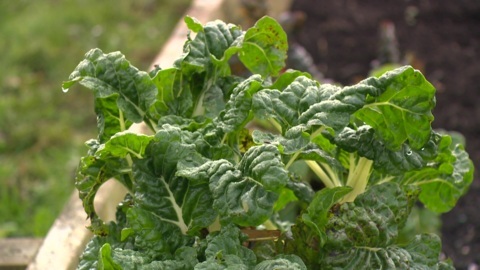 The Kai Ora Fund has many people in the Northland region considering the healthier option when it comes to food choices. Renowned Māori astrologer Rereata Mākiha is hitting the road to teach science and astrology from a Māori worldview. 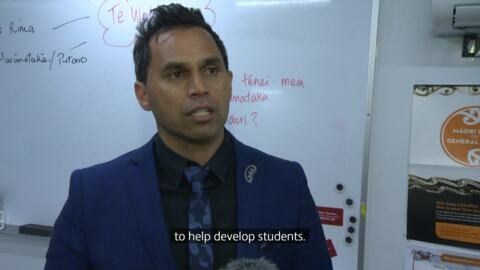 Ventures in the programme ranged from the development of medical cannabis by Ruatoria-based Hikurangi Enterprises, as well as MyReo, an app made for millennials learning te reo Māori. The body of the great chief, the Hon. Koro Tainui Wetere arrived at Tūrangawaewae Marae late this afternoon. 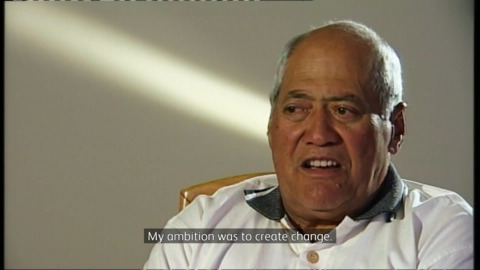 Te Kāea pays homage and reflects on his long-serving career of 26 years in Parliament.  The dialogue will continue between government, the Māori Council and Māori Wardens to determine whether or not Māori Wardens will be granted operational autonomy. Negotiations about the issue had been delayed by the change of government. 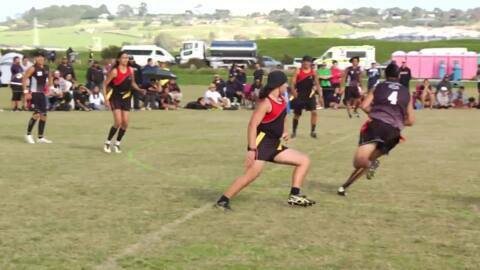 Māori development will receive $37mil of new funding. 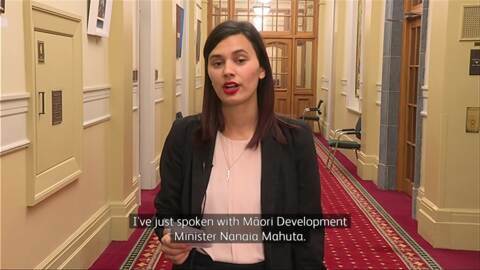 Labour has promised to deliver on Māori health and Māori housing. 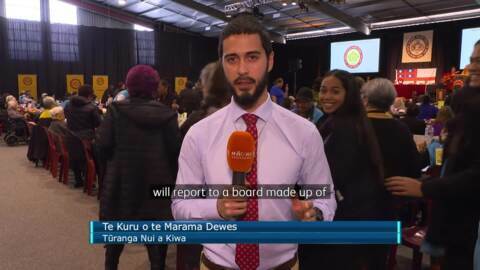 The government won all the Māori seats- so, did Māori get a good return for their vote? Te Puni Kōkiri and Netball Waitākere have partnered to host their first-ever Māori language Netball tournament in Auckland.